Our designs are based on our project experience, genuine interest in and understanding of children’s needs for engaging development, a desire to cultivate joy, and the client’s needs for function and maintenance. Through our work and research we also realize the crucial role of outdoor play in children's emotional, social, and physical development. When designing children’s spaces, we engage the client, the community, and the children themselves. 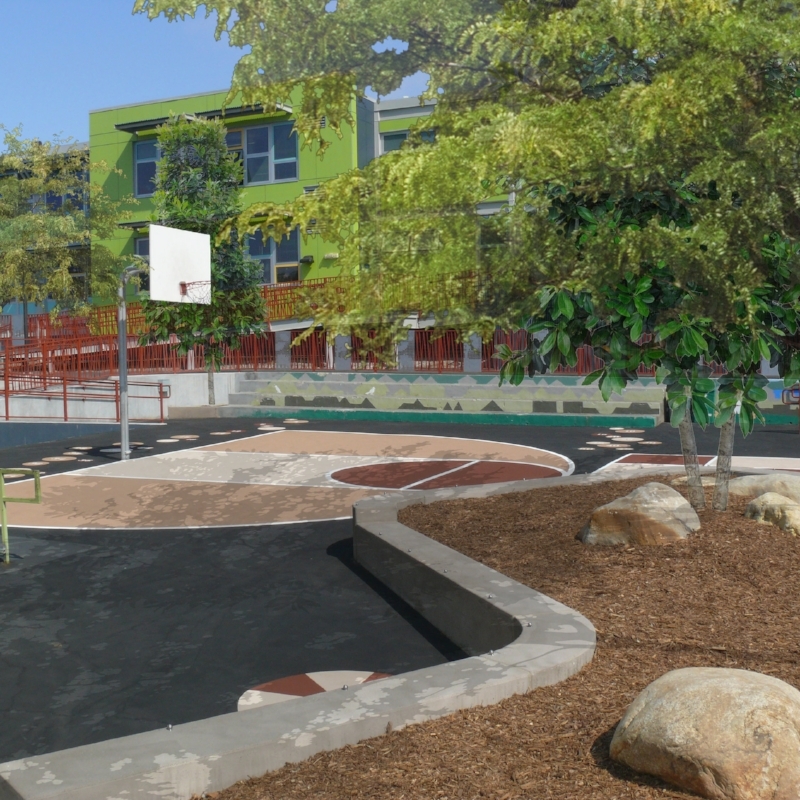 This input underpins the site program and fosters the creation of inviting environments for learning and play that make the most of their unique physical, social, and cultural environments.